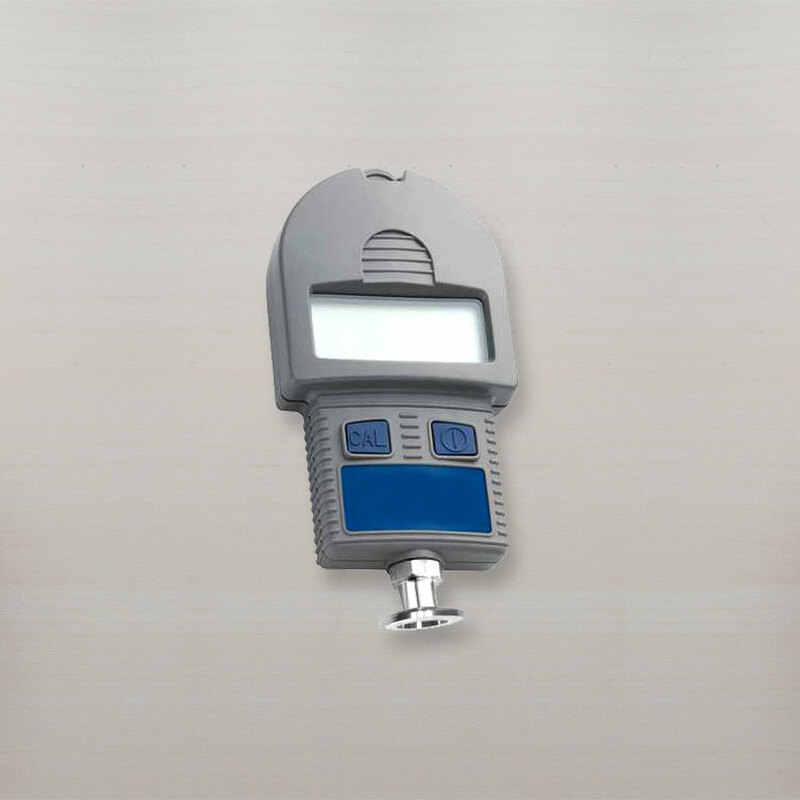 Turbo Vacuum makes every effort to provide its clients with exceptional turbo systems, which include different types of pumps and peripherals, including gauging. 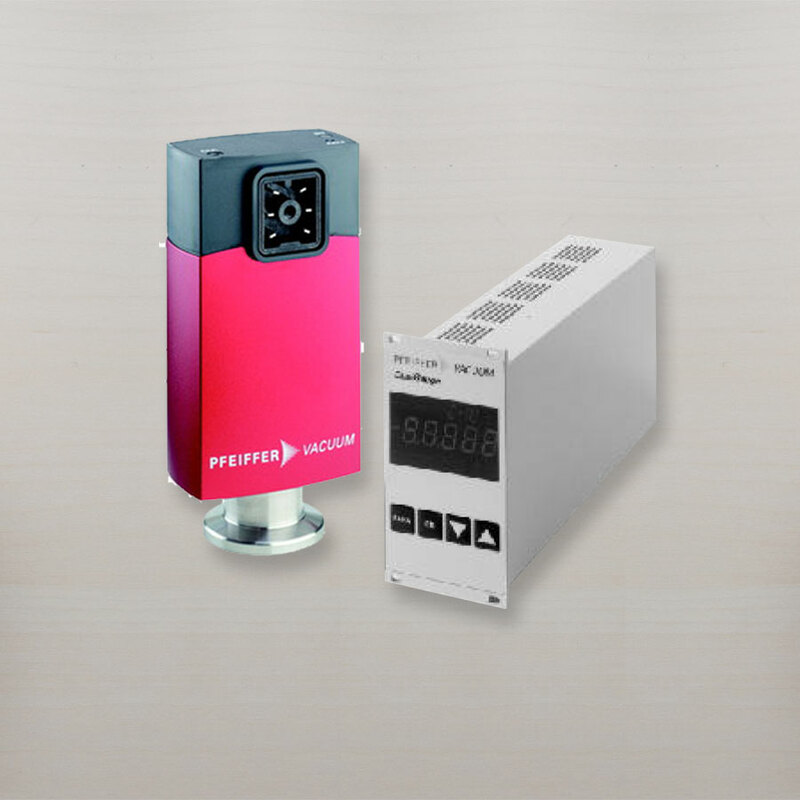 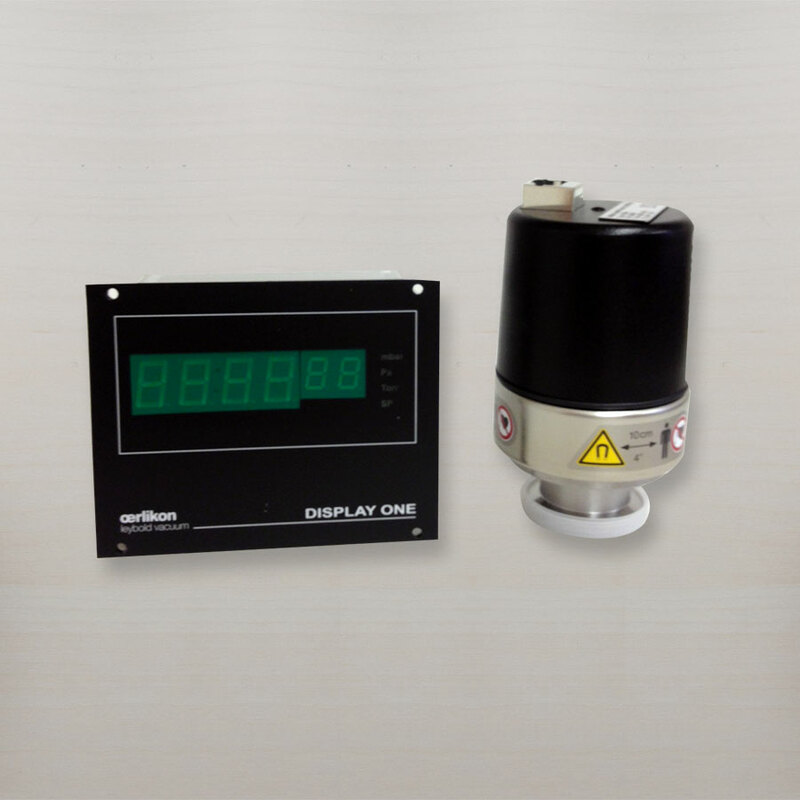 The goal is to offer a complete, universal, and comprehensive line of vacuum measurement products. 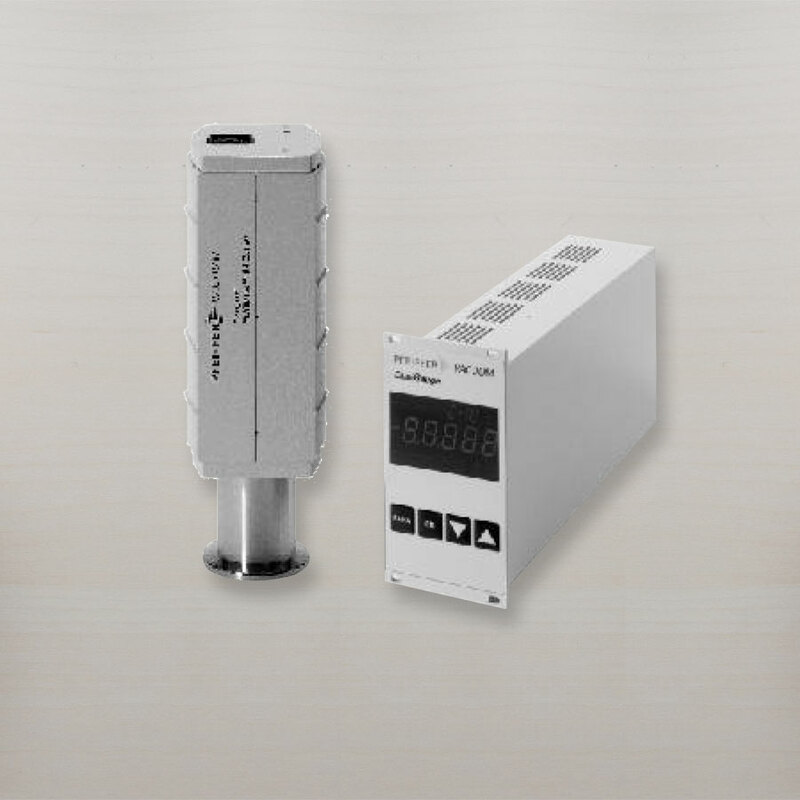 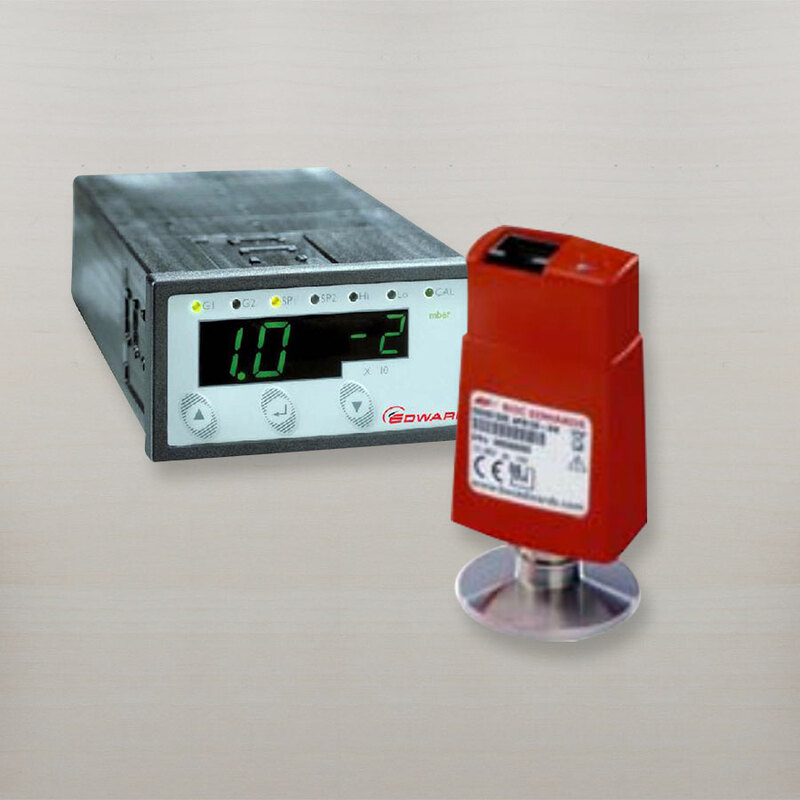 Vacuum measurement is essential to all vacuum applications. 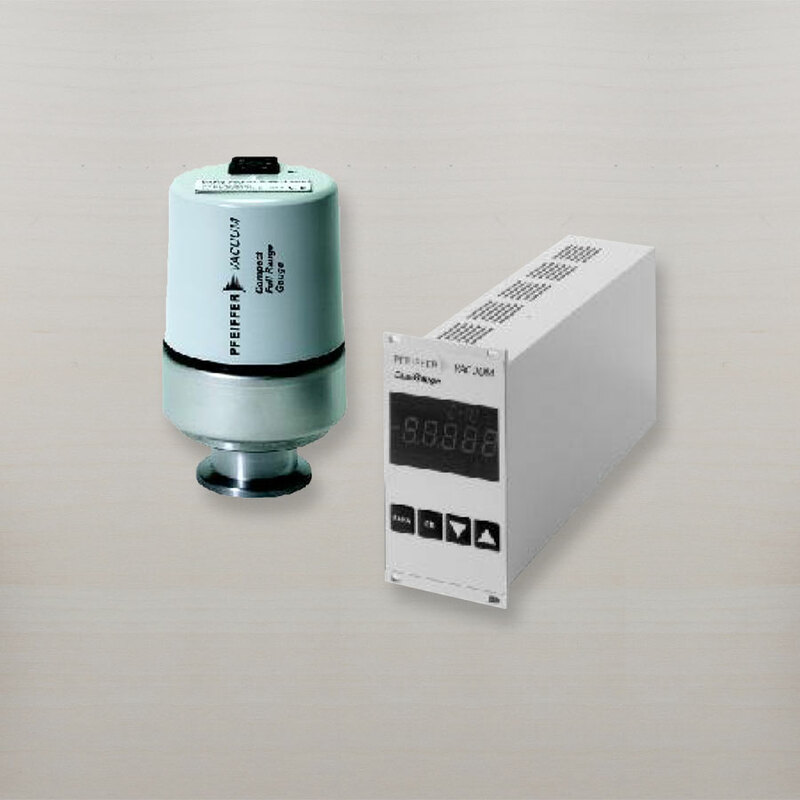 Gauging needs to be diverse, ranging from atmospheric pressure, 1000 mbar, to 5×10 -10 mbar, to read your pump performance accurately. 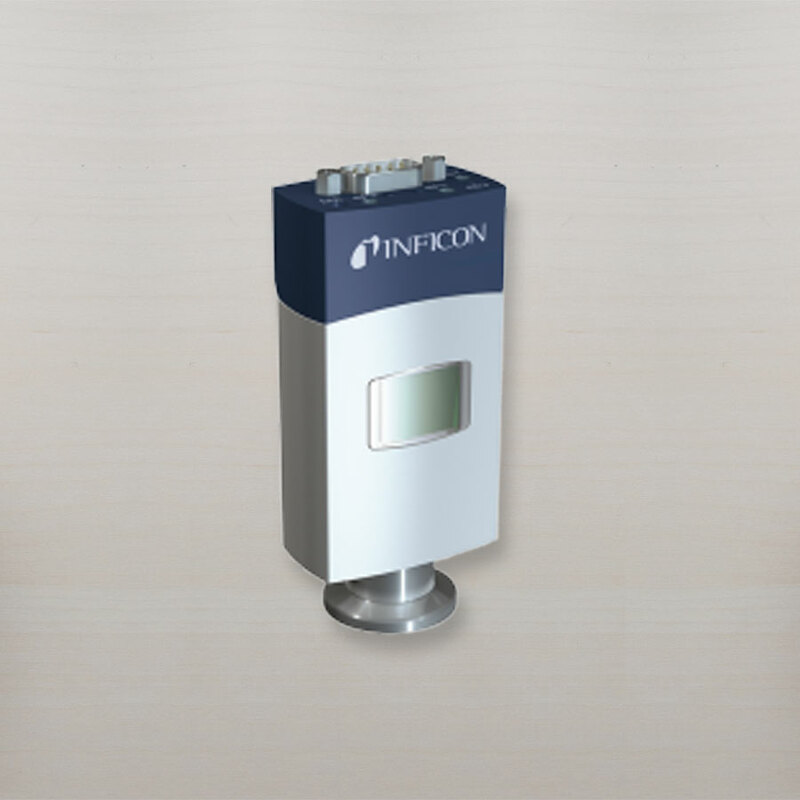 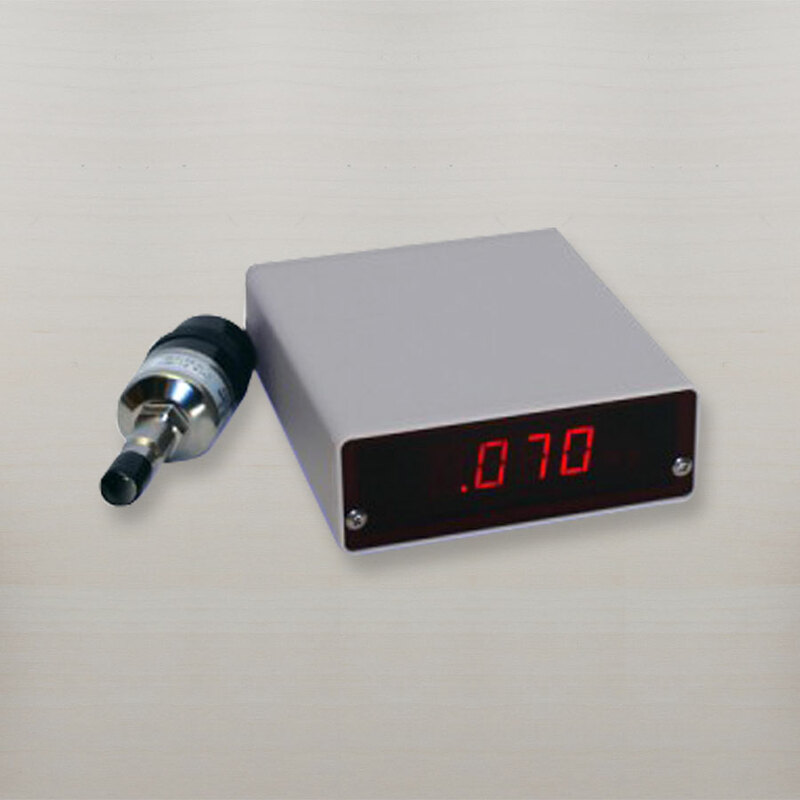 Each customers needs are unique and Turbo Vacuum continuously focuses on understanding these needs in order to offer new and improved products, such as the new vacuum gauges listed below. 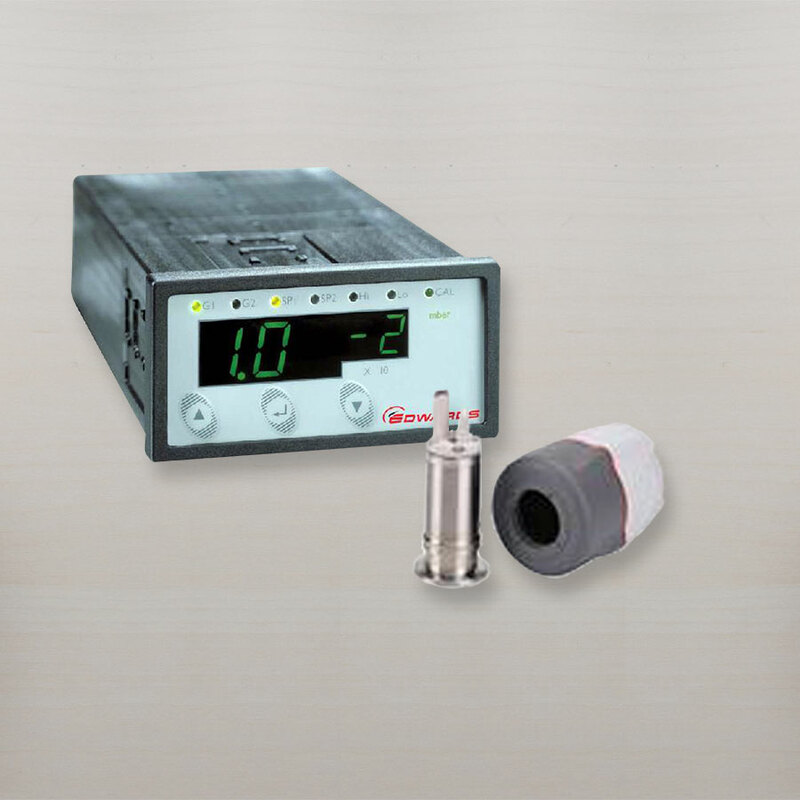 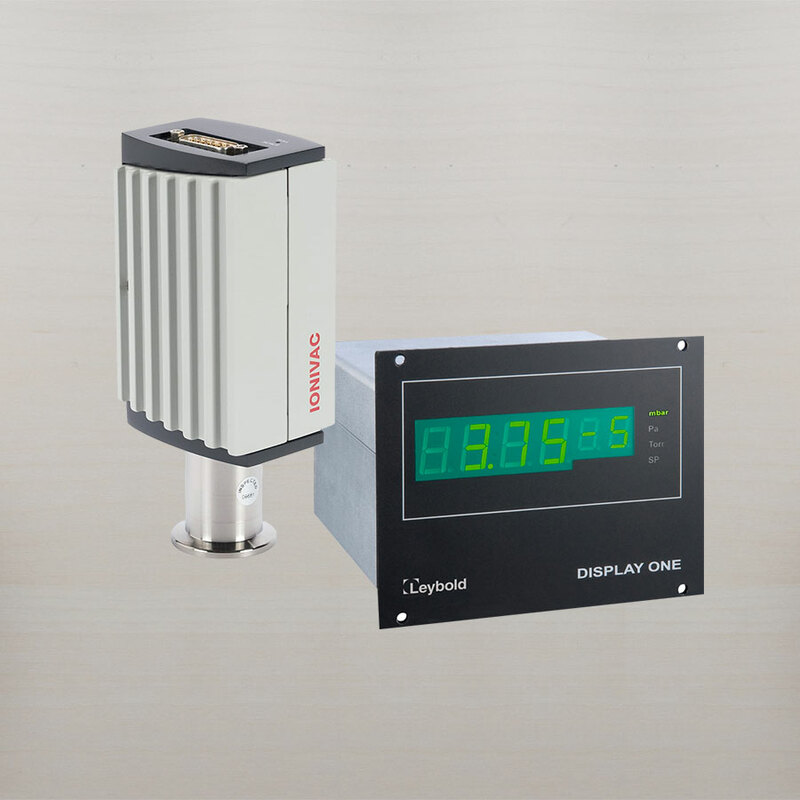 Complete pressure measuring system with 3 meter cable, digital reader, and sensor tube.